Carbon fiber bow with natural wood appearance. 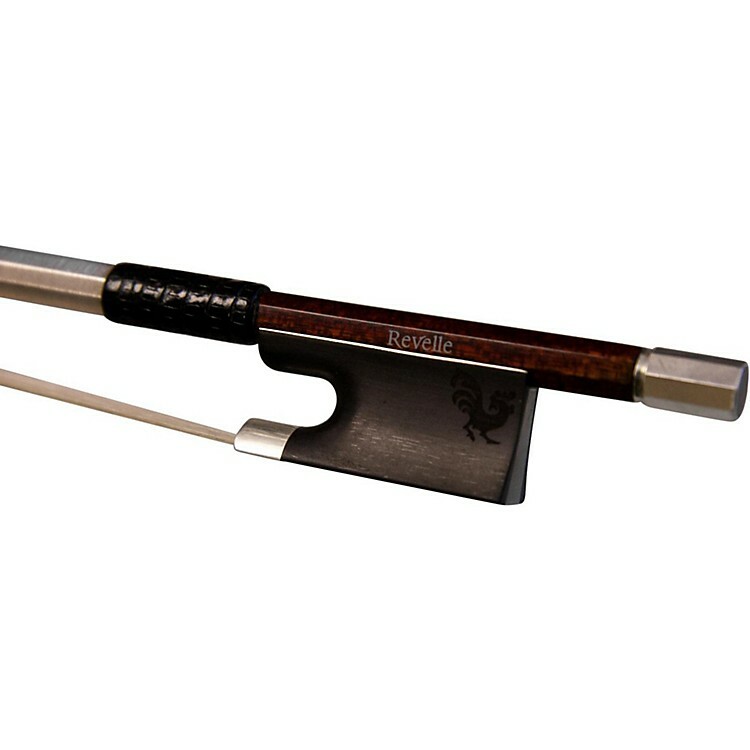 For advanced players looking for a bow with the appearance of wood but durability of carbon fiber. Similar to playing performance of the Phoenix, with 100% carbon fiber fabric core and logwood pattern exterior.